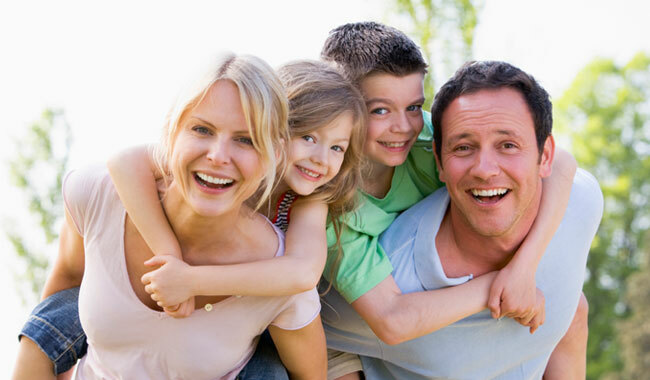 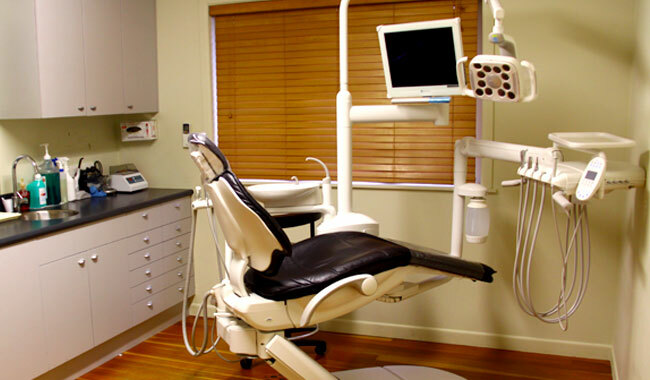 …To learn more about the most professional dental team, call us today! 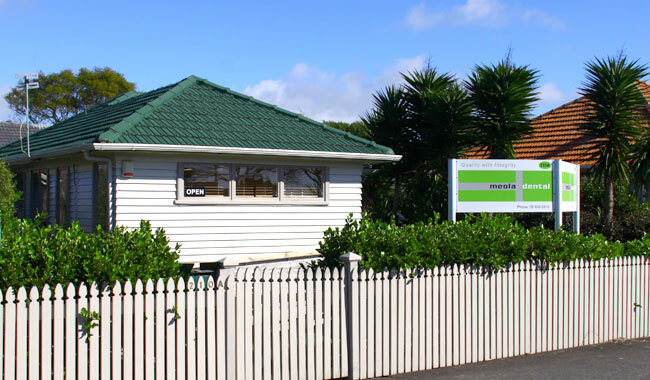 Located in the cosy streets of Point Chevalier for over 5 years, our team of Dentists is dedicated to bringing our patients state-of-the art dental care. 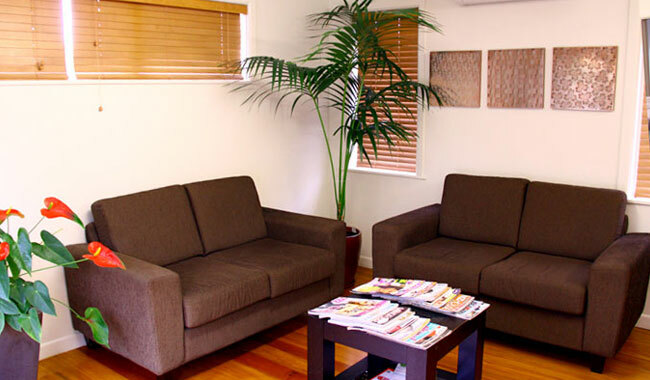 Meola Dental offers specialist care in fields such as cosmetic dentistry, general dentistry, white fillings, extractions including wisdom teeth, root canal, teeth whitening, veneers, dental crowns, dental implants, adolescent dentistry in your vicinity, means we can bring back your beautiful, healthy smile and restore your self confidence.